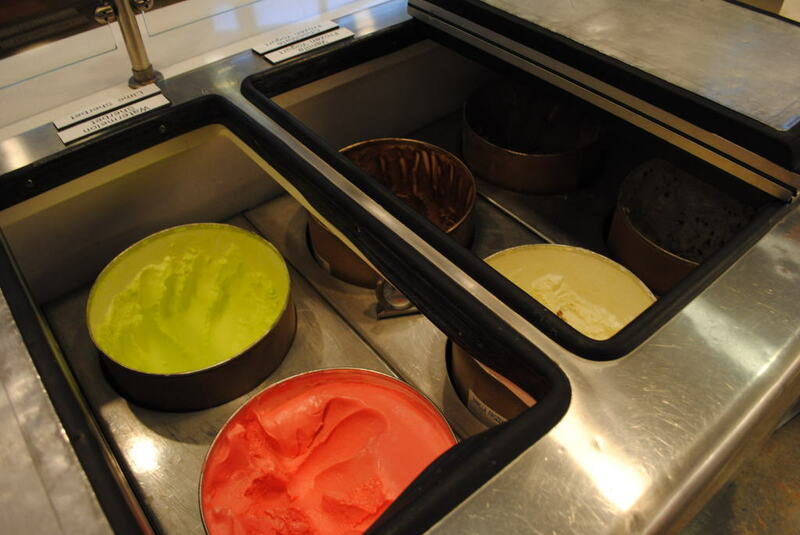 What Creamery Flavor Will Coach Franklin Be? Will our new coach be worthy of entering the Creamery Hall of Fame? Marked by its strong academics and unified culture, Penn State is a Big Ten school that stands out from the rest. 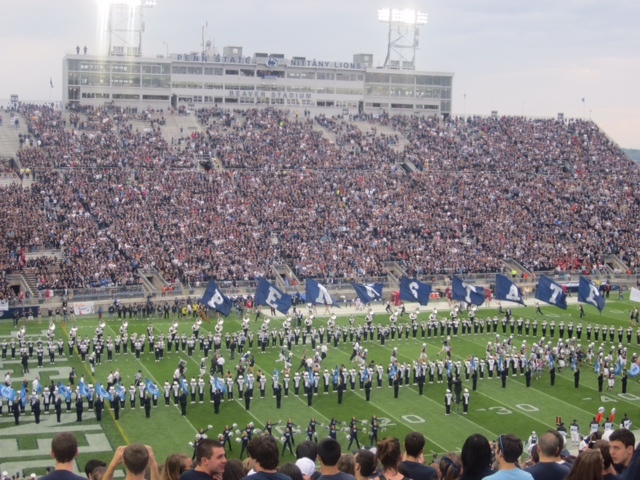 Any Penn Stater can attest to the fact that football is a way of life here. 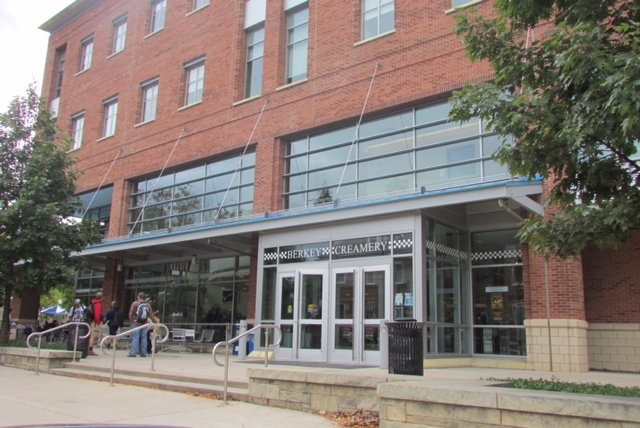 What’s more, Penn State also has a love for its world famous Berkey Creamery ice cream. Not only is its ice cream to die for, but the Creamery also showcases some of Penn State’s greatest members in its “Hall of Fame” flavors. The Penn State community takes pride in its football and in their ice cream, so it is only fitting that the new football coach earns his own Hall of Fame Flavor. Just as it takes time to develop a cohesive offensive line, Penn State Hall of Fame Flavors can take decades to perfectly develop. However, Coach James Franklin seems to be on the road to earning his own personalized flavor. What would you want to order a big scoop of? Can’t go wrong with a classic vanilla. The Vanilla Bean Franklin would be enhanced with thick, rich cream and natural vanilla beans. James Franklin is a family guy, as his two daughters and wife are always buy his side. Franklin tweeted, “Spend 12 hrs a day working to better our players’ lives on and off the field, the other 12 loving on my wife & kids! #GoodLife #PSUnrivaled.” I can only imagine that Coach Franklin would want to include the family name in his Hall of Fame Flavor! This vanilla ice cream would be loaded with sweet hot chocolate fudge swirls. Franklin is Penn State’s 16th head football coach, so what could be more appropriate than a sweet 16 ice cream? The Sweet (and Aalty) 16 ice cream flavor would have a simple caramel base and be loaded with pretzel bites and Mini M&M pieces. Coach Franklin has had an immense amount of experience coaching football at various high schools and college universities. His career as a coach would be showcased in the Coaches’ Cinnamon Cake Remix, a cake batter ice cream loaded with pound cake, fresh raspberries and cinnamon swirls. One of the most talked about prospective flavors seems to be Franklin Mint. It’s refreshing to have such a motivated football coach at PSU, and it would be arguably even more refreshing to dig into this cool, tasty flavor. Chemistry on the field at Beaver Stadium is the key factor that has earned us our 4-1 record so far this year, but it’s chemistry in the Creamery Food Science Lab that will (hopefully) bring us a Franklin-inspired flavor one day. Is Frozen Yogurt Healthier than Ice Cream?